Set the mood for parties, weddings and get-togethers with Trackmixer. Create your own mix, add transitions and convert your music to your favorite format or burn it to disc. 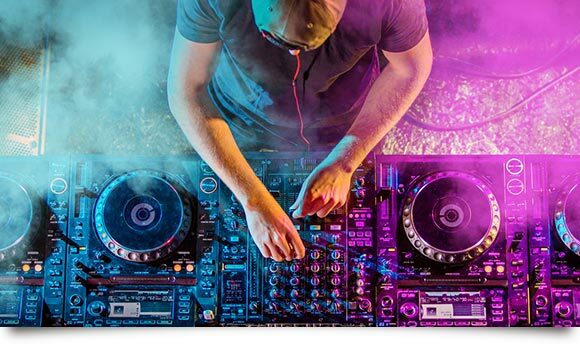 The phenomenal DJ Mix Tape additionally analyzes and harmonizes the speed of your tracks for the perfect mix, every time! Mix your songs on up to three tracks and edit or masterfully blend individual parts. The smart mark and move features make editing a breeze! Remove or insert passages, apply fade effects and use the equalizer for precision fine-tuning. 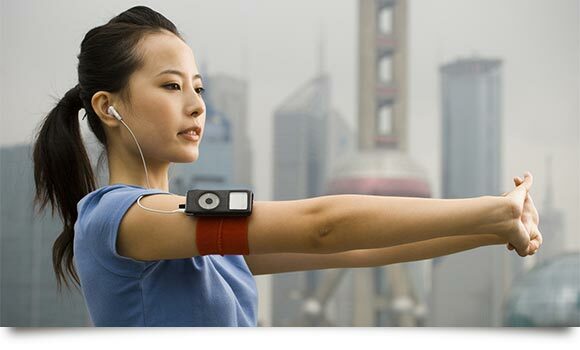 Turning recordings into songs has never been easier. Ashampoo Music Studio 7 detects pauses automatically, splits files accordingly and saves their parts in a format of your choosing. Pause detection sensitivity is adjustable so even live recordings won't pose a problem! 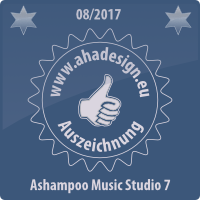 Ashampoo Music Studio 7 now also supports the popular AAC / M4A Apple formats and the innovative APE format. 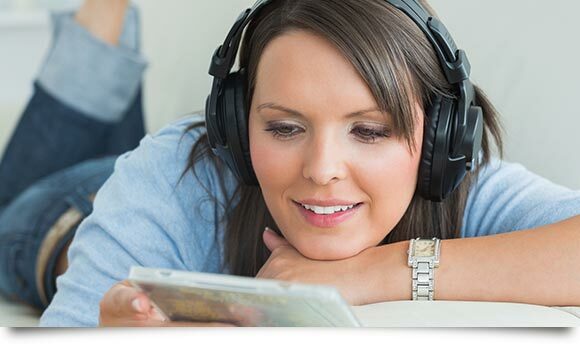 Burn your music to disc, convert your iTunes songs into a specific format such as MP3, WMA and FLAC or select a target device for maximum compatibility. Now, you can listen to all your songs on any device from your home stereo to devices without iTunes! Turning your CDs into digital form is a breeze with Ashampoo Music Studio 7. All songs are checked against an online database and automatically named correctly, supplied with covers and savable into any format. Now, you can save even more time with the new fast rip feature - it's the fast lane to success! Playlists are the most convenient way to play your songs in any order you like. To ensure, all programs and players can play your collections, Ashampoo Music Studio 7 offers a wide selection of playlist formats like M3U, CUE or PLS. It doesn't matter which player you use - and it doesn't get any more compatible than this! 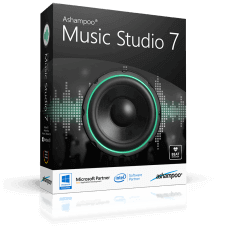 Use Ashampoo Music Studio 7 to convert your music files with incredible ease and fine-adjust the quality to your needs. Every format from the market leaders MP3 and AAC (m4a) to lossless compression with FLAC and WAV and even specialist formats such as OGG, APE and OPUS is supported. Play your songs on every device! 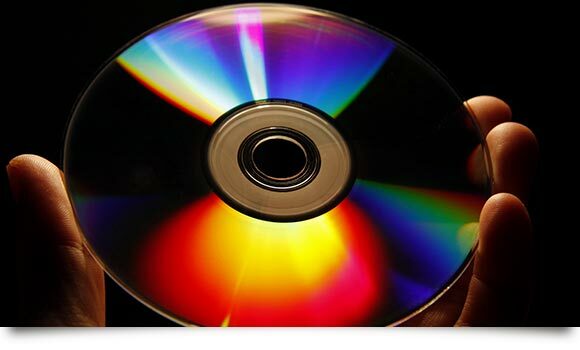 Burn your music to CD and complete your project with self-made covers and inlays. Professional templates and features like automatically created tables of contents will have you come up with visually appealing layouts in just minutes. Discover your creativity and create collages from covers or design your own graphics and templates! When you're creating a music disc based on songs from different sources, you'll frequently encounter various different volume levels. Normalization can spare you the need to manually adjust volumes by making your music sound more professional and harmonic. Ashampoo Music Studio 7 now also supports normalization for WMA and formats based on additional codecs! 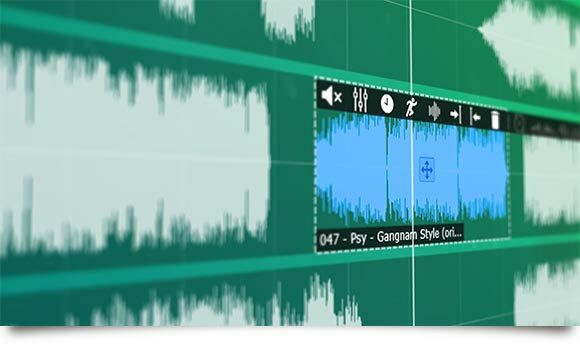 Movie score, favorite movie quote or sound effect, Ashampoo Music Studio 7 can turn your favorite videos into editable sound files in a snap. Extract opening and closing credits or your favorite scene as an audio file and cut, mix and export them to your favorite format. Perfect for individual ring tones or for use in your own videos! Ashampoo Music Studio 7 puts an end to confusing music file names. Would you like to see the creation date along with the name of the artist and title in your file names? Select a common standard and let the program do the rest! Aside from their file names, audio files also contain information about artist, album, genre and cover. Ashampoo Music Studio 7 adds and completes these tags automatically, turning "Track13-unknown" into "The Beatles - Yesterday - Help"!